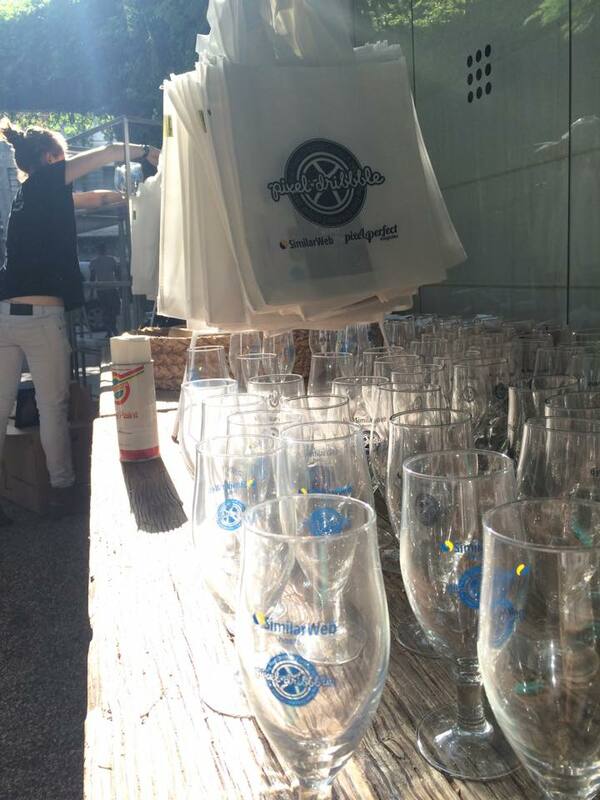 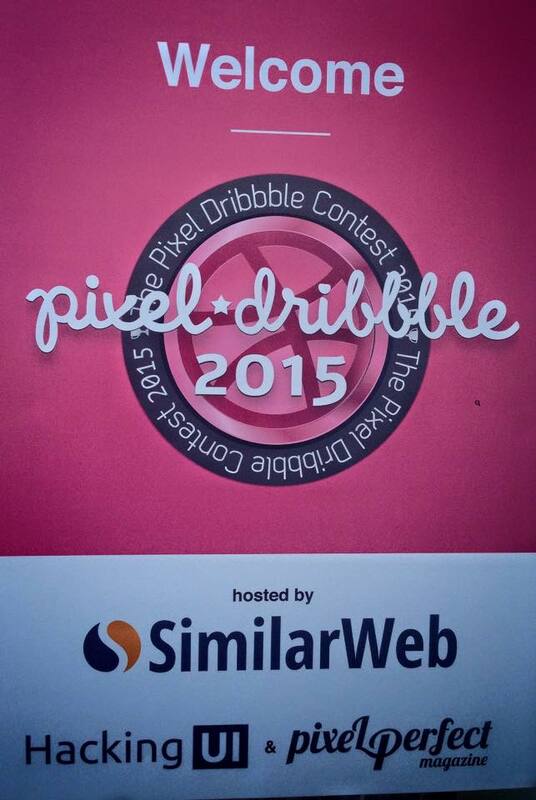 The event was sponsored by SimilarWeb as a main sponsor, alongside were more great companies like Invision, Shopify and Dribbble. 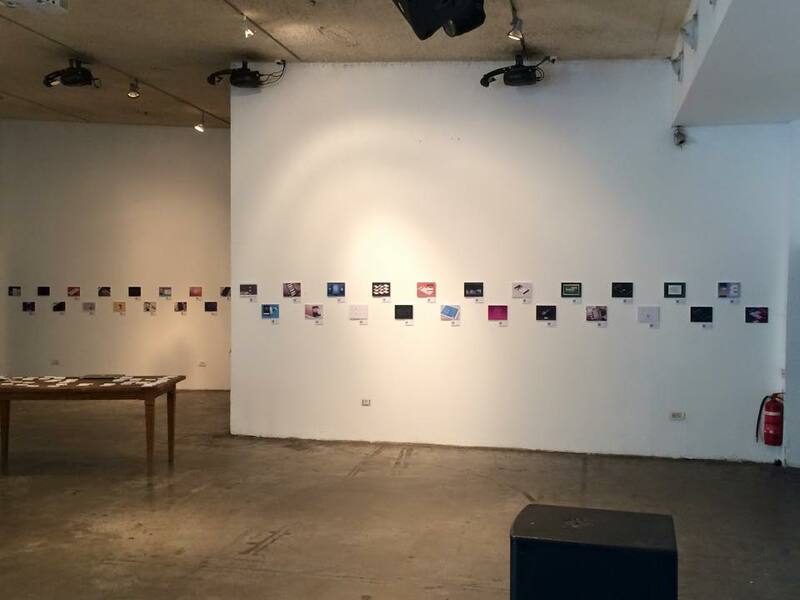 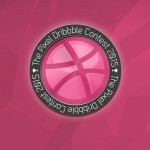 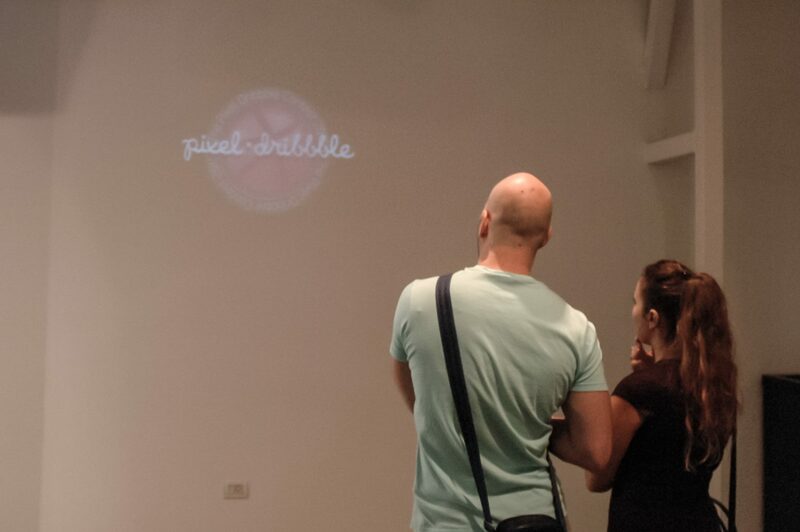 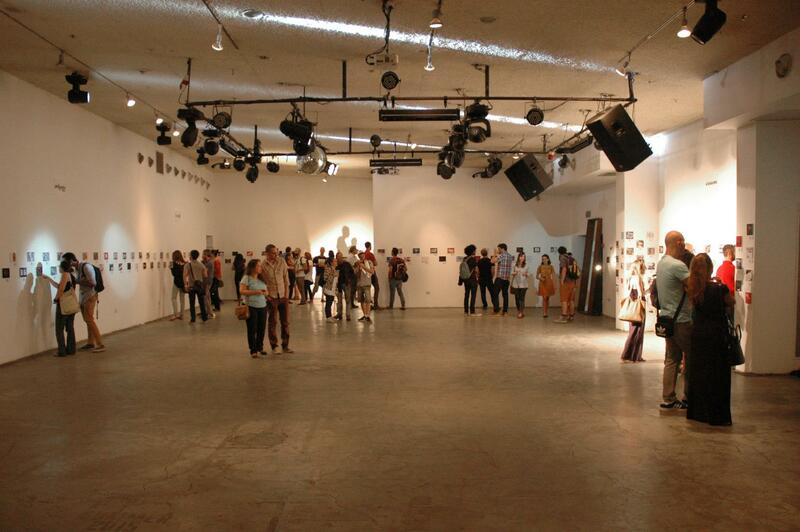 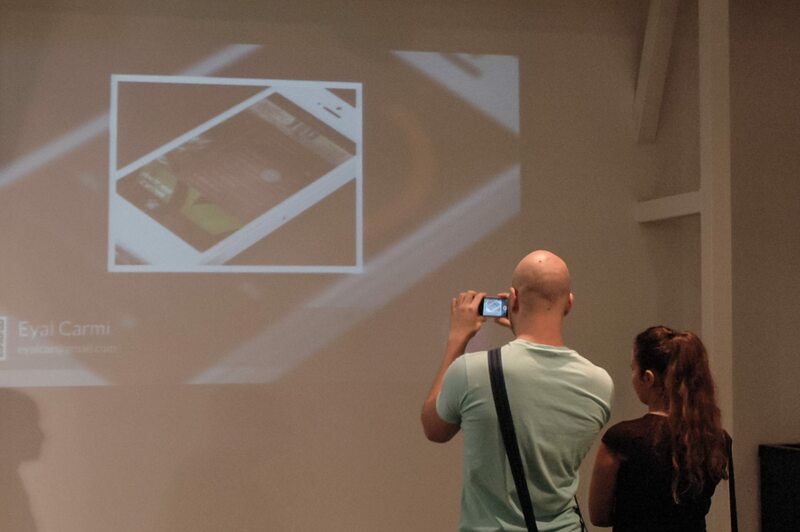 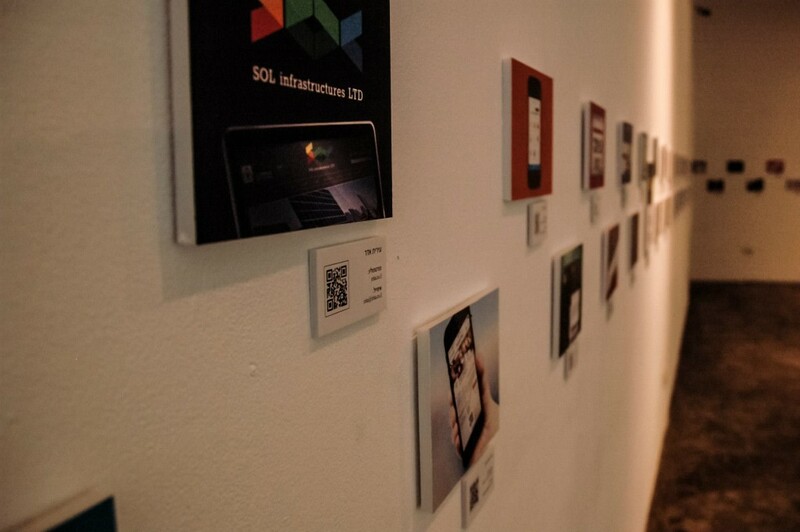 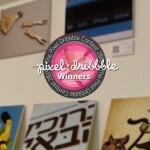 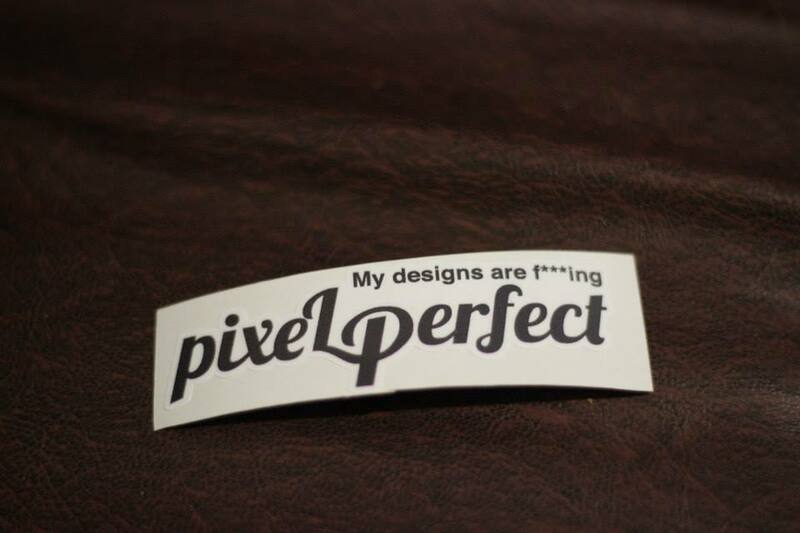 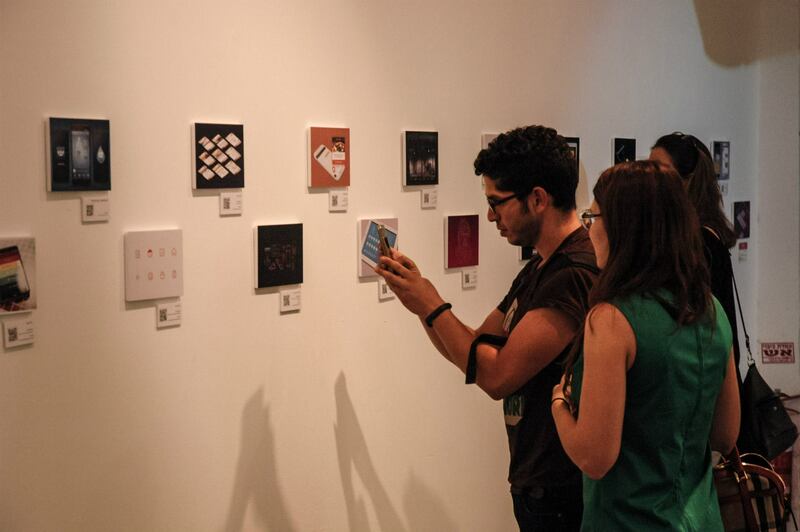 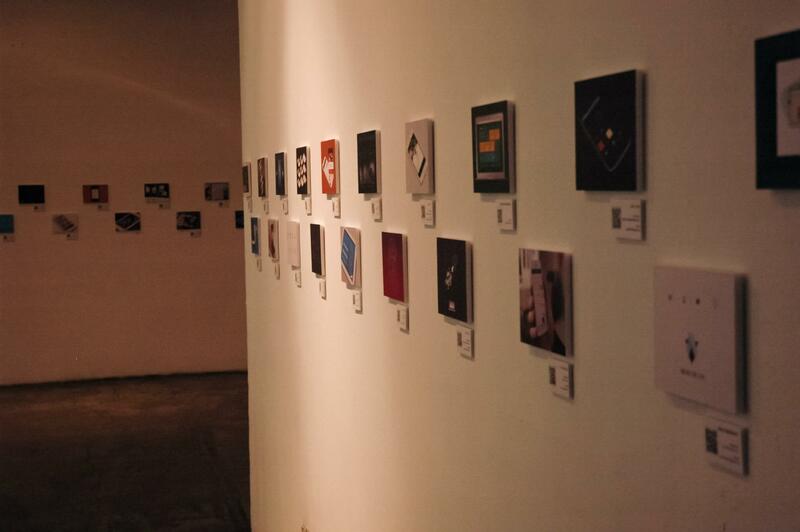 This was the second Pixel Dribbble exhibition. 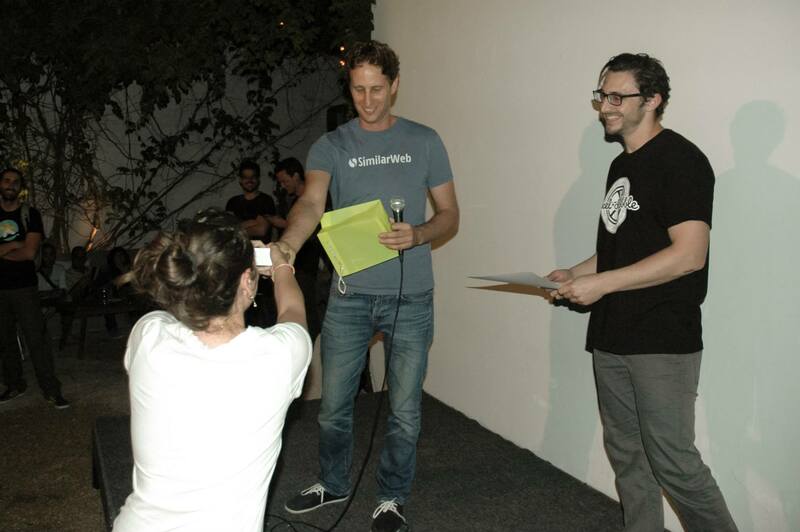 The first one took place in 2013. 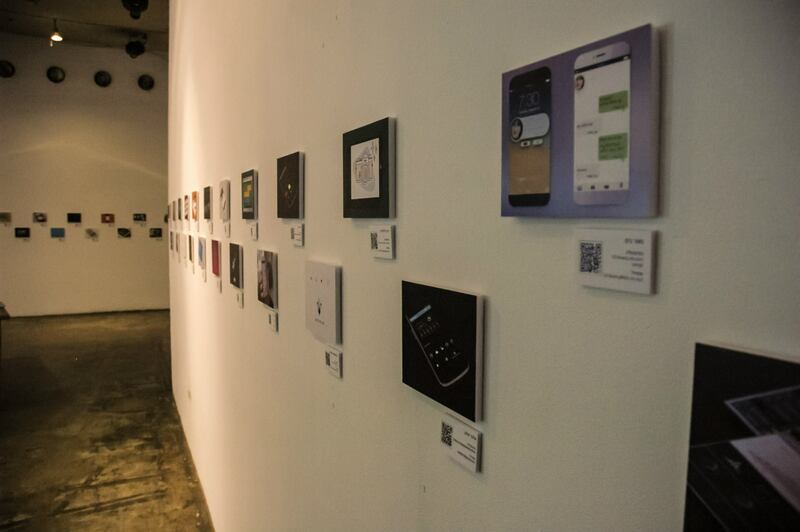 The exhibition is a follow up to a contest in which 40 dribbble invites were given out: 20 given out to HackingUI contestants and 20 for Pixel Perfect Magazine contestants. 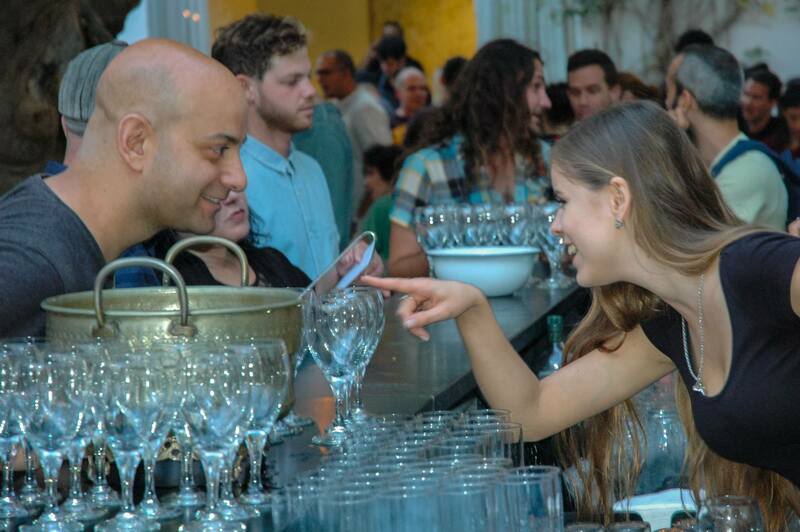 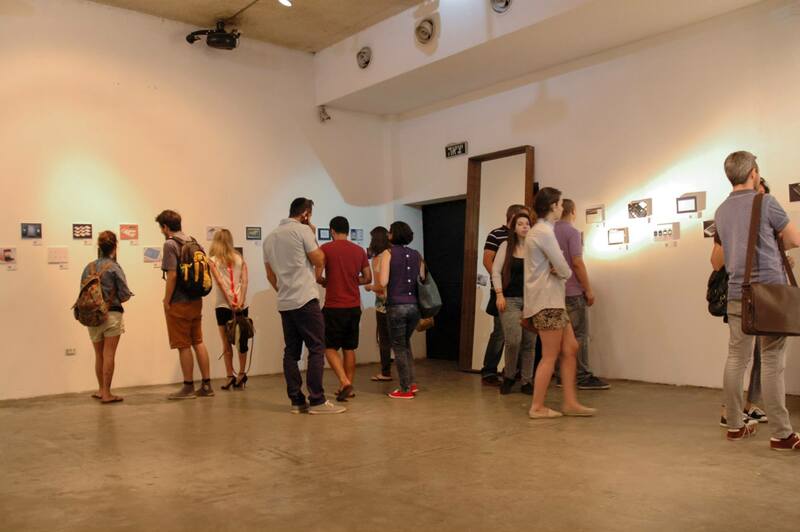 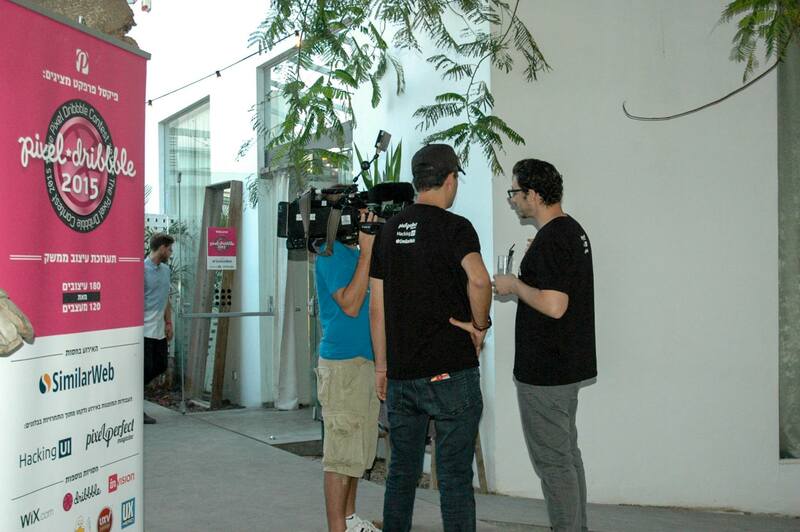 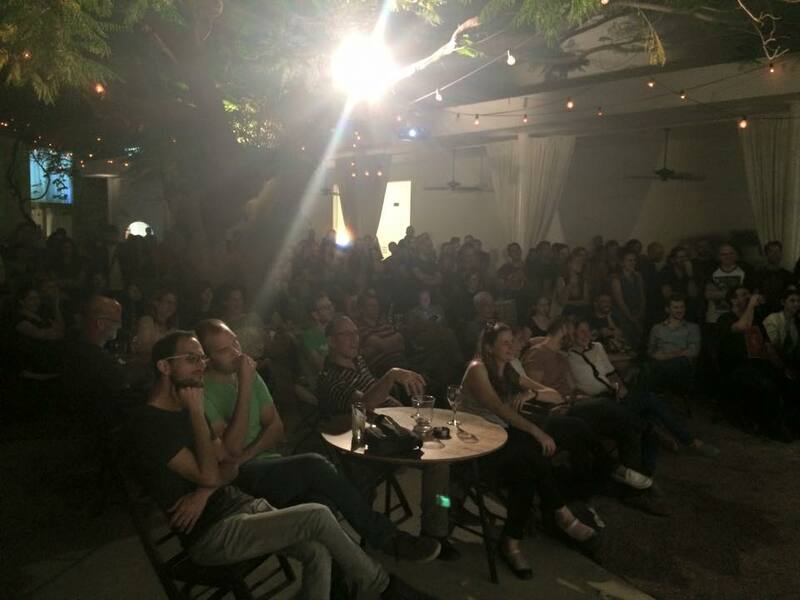 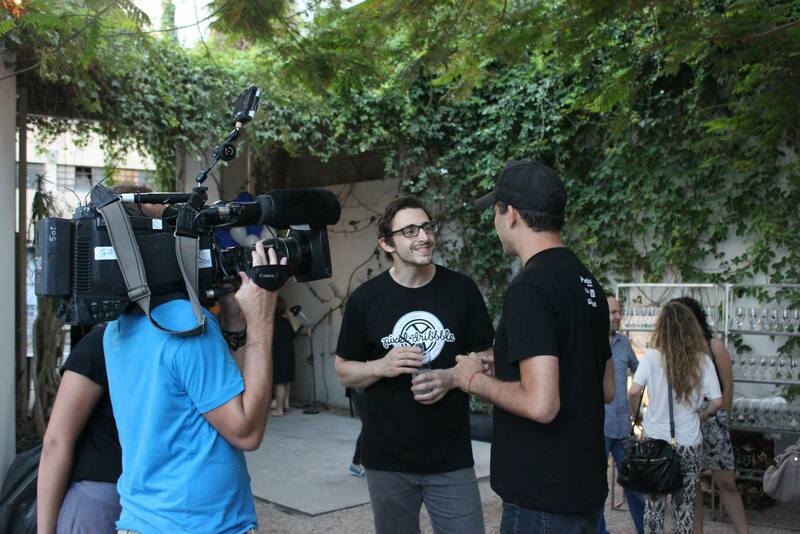 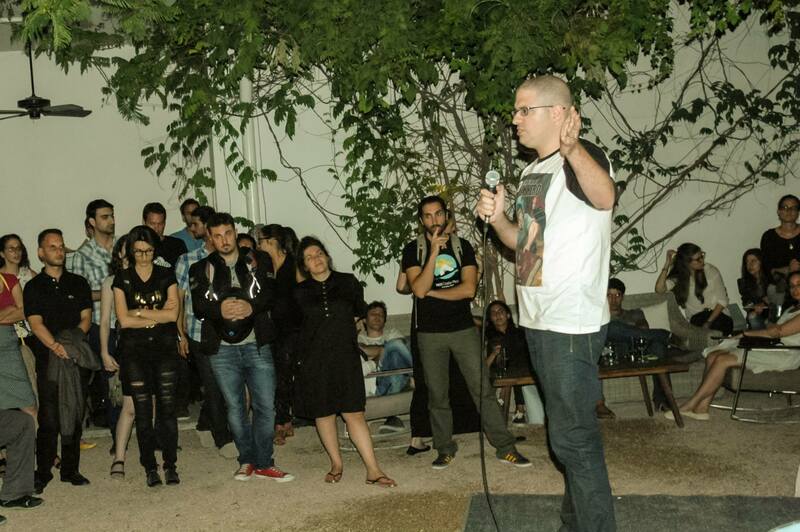 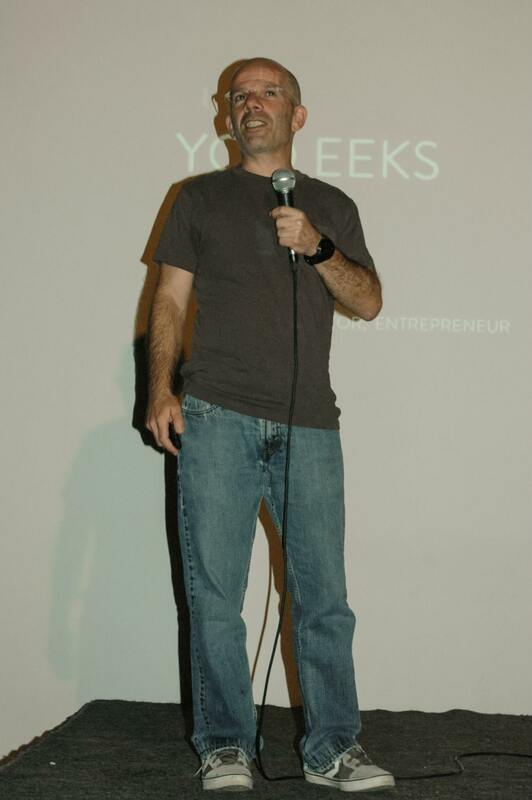 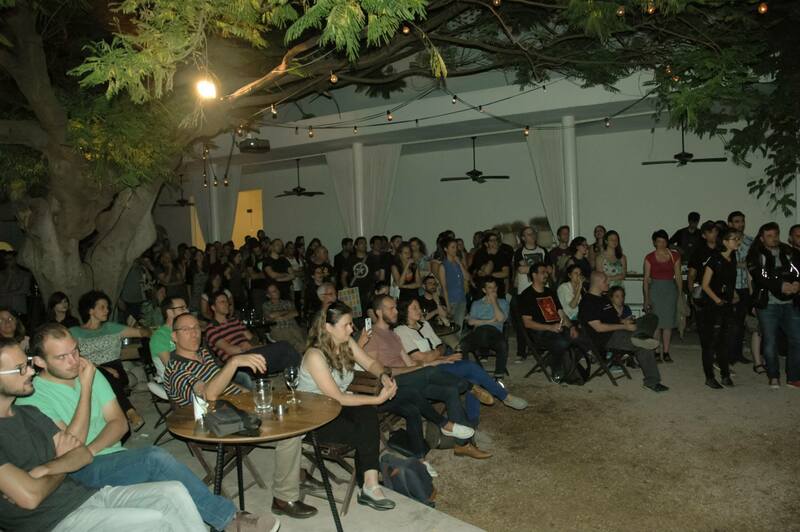 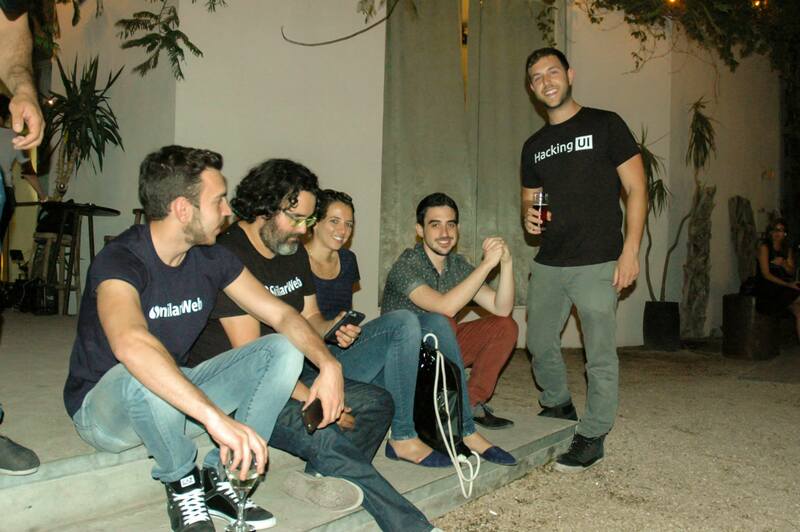 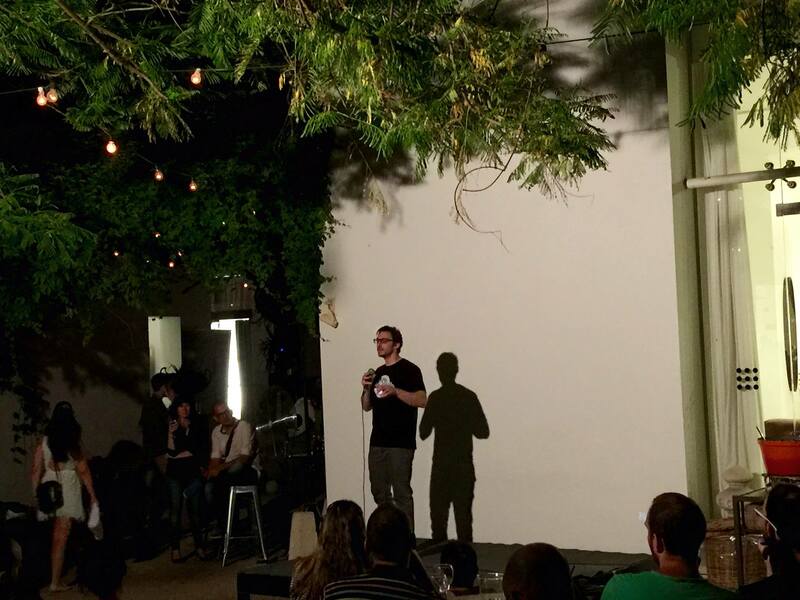 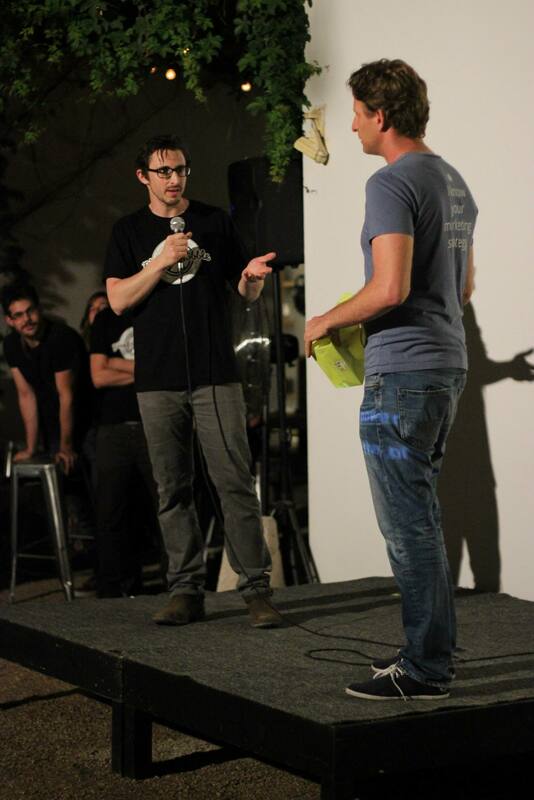 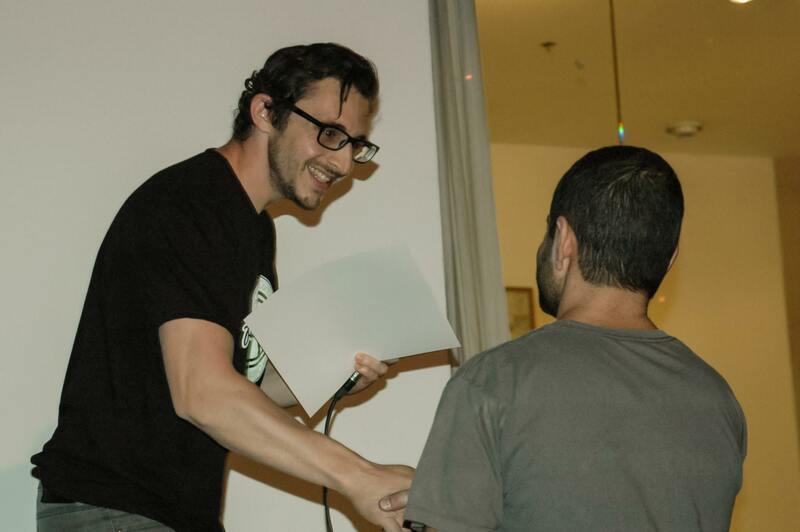 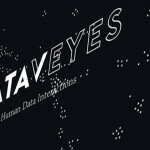 The event took place in Tel Aviv and the attendees enjoyed the exhibition as well as professional lectures, cool giveaways, lots of alcohol and food.